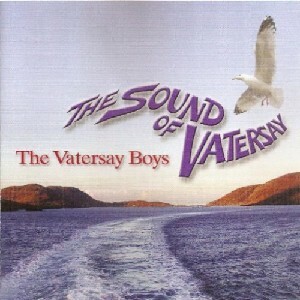 Sound of Vatersay, The Scottish Music Shop - The Best Selection of Scottish CDs and Scottish DVDs. If you don't own this album, buy it now. The fabulous Vatersay Boys.